Traditionally wooden presents for a fifth Anniversary. It symbolizes strength and stability for the relationship bond as the physical property of wood is strong and long-lasting. 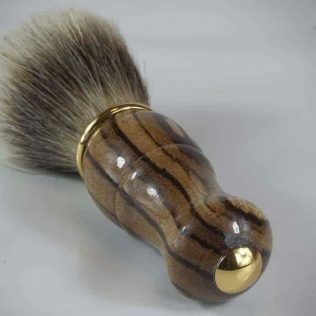 It should go without saying but the 5th anniversary gifts should carry the qualities of wood. The most important part of a successful gift is that your partner likes the gift and not something that only you like. 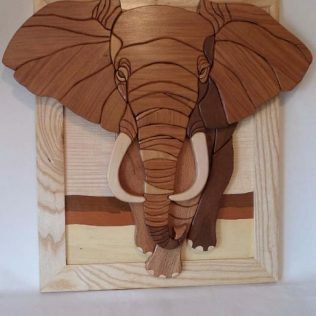 The following are some wooden gift ideas for 5th anniversary to consider when incorporating wood into your present: 1) Wooden Photo Frame. Personalizing the frame with a message inscribed into the wood or incorporating a favourite photo. The photo could be from the wedding album 2) Wood Phone case, tablet case or phone stand. 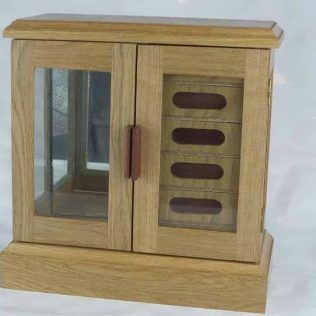 3) Wooden desk sets or accessories. 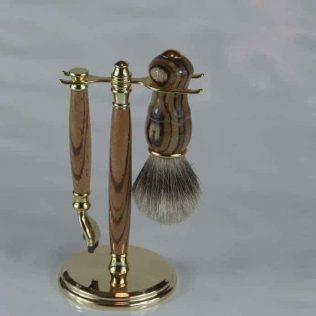 Many accessories such as a pen/pencil pot, wooden desk clock, letter opener, or business card holder crafted from exotic hardwoods available with solid wood or wooden inlays. 4) Wooden Bottle Stoppers. Another thing for you to share and enjoy over a glass or two of wine 5) Wind Chime. Wind chimes sometimes made of wood though predominantly bamboo. The bamboo chimes can bring back memories of a honeymoon in a tropical place both visually and with sound. Wooden boxes come in all shapes and sizes so how about a 6) Wooden memory box? A special wooden box made from exotic wood can hold keepsakes or special memory items. A very romantic touch is to fill the box with little notes. Each note specifying a good time or memory, or some of those shared events together during the past five years. If you are not the romantic type, you could always put tickets to a show, concert, or sports event you would both enjoy together and bring you closer. 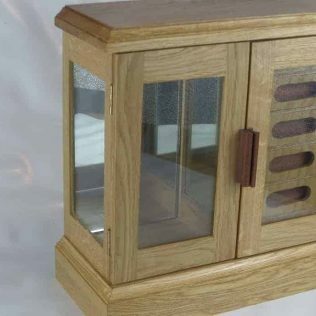 7) Wooden Jewellery Box. Lots of different styles, sizes, and price points. Having it hold a piece of jewellery is an added special touch. 10) A Stand for Spectacles. 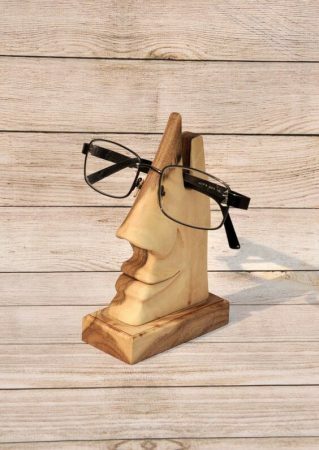 A little quirky and an unusual wooden gift perhaps but always useful if you misplace your spectacles. 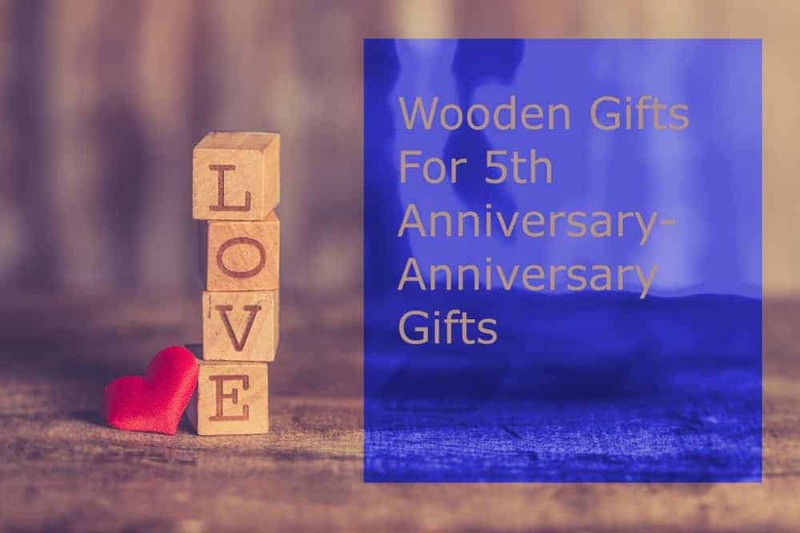 Unusual wooden gifts for 5th anniversary can take time and advanced planning even more so if you want to commission something special, but the result will be appreciated and not soon forgotten. It’s not how expensive or how large the gift but the thought counts.Some links in these blogs may be affiliate links. I may earn a commission from some of these links, this helps to support the website.